Do you have a question regarding Tax? 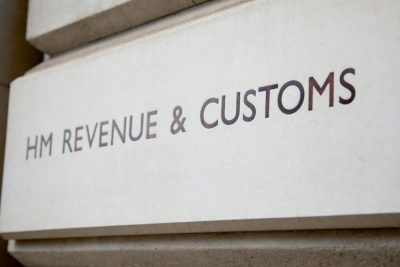 CTM’s success is not just in one field, it is across the whole spectrum of HMRC disputes, involving VAT, income tax, PAYE, excise duty, penalties and much more. At CTM we are experienced VAT and tax specialists with a proven track record in challenging HMRC decisions. 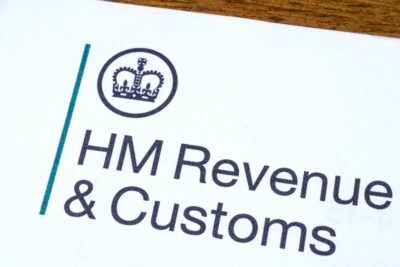 A great deal of our time is spent appealing HMRC decisions to the Tax Tribunals – whatever your business sector, this is our area of expertise. … including COP9. CTM is staffed by ex-HMRC fraud investigators who can assist with this daunting process with their inside knowledge. We can provide expert advice for any VAT, Import Duty or Excise issue. We are skilled in dealing with the threat of winding up action, with many options available to frustrate HMRC. CTM can assist with any personal tax issue, or dispute with HMRC. 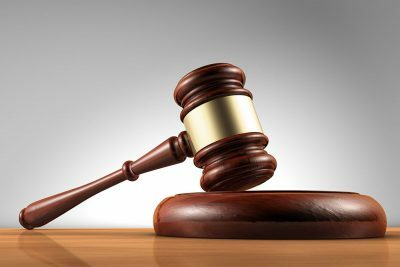 Our latest news updates detail important Court Judgements, where tax law has been clarified, and provides practical advice on how to handle HMRC disputes. The sooner you contact us, the quicker we can get to work to resolve your Tax / HMRC issue. Fill in the contact form and we will endeavour to get back to you within 48 hours.